Home Tags Posts tagged with "silage"
Growing a high-quality corn silage crop starts at day one. 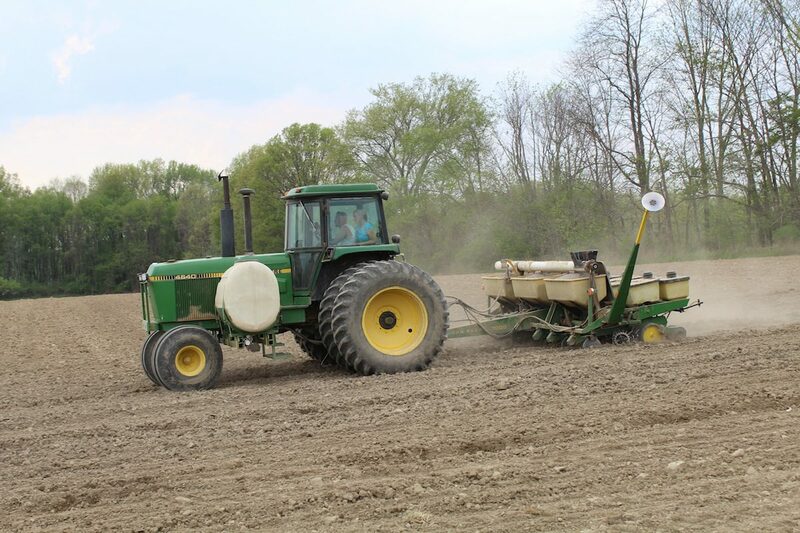 Now is the best time for producers to build a plan for the upcoming growing season. 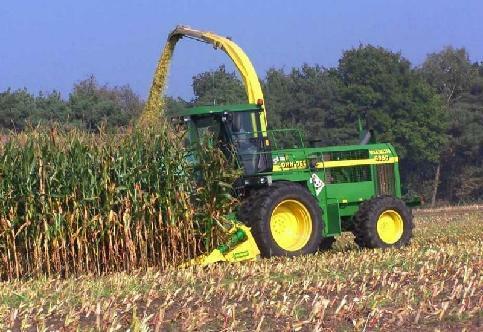 Corn silage is an important component of dairy rations. It pays to direct management efforts to make high-quality corn silage. 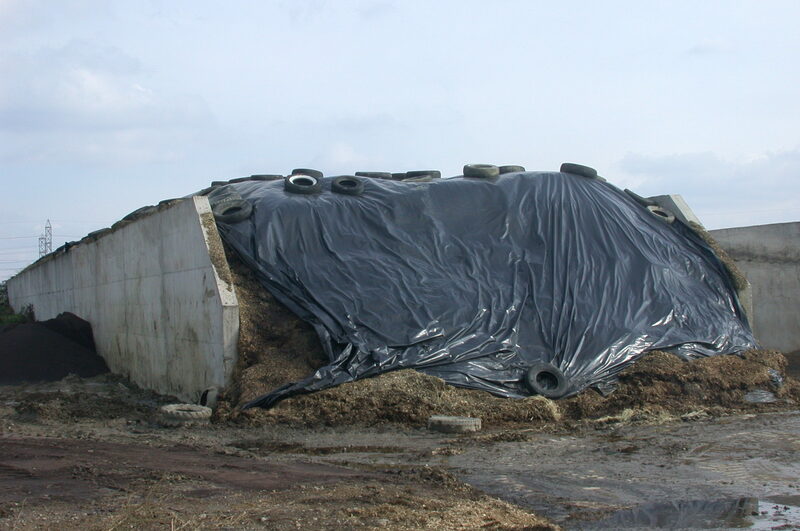 Livestock producers need to take extra care when creating and maintaining stored silage piles to produce quality animal feed and ensure safety. So for the feeding program on the farm, it's the time of the year when we need to do a checkup on the corn silage. New dairy feeding system can scan forages and wirelessly make corrections for ingredient deviations from the recipe.